tankless heater save about $110 every year. Electric tankless heaters allow you to save about $45 every year. 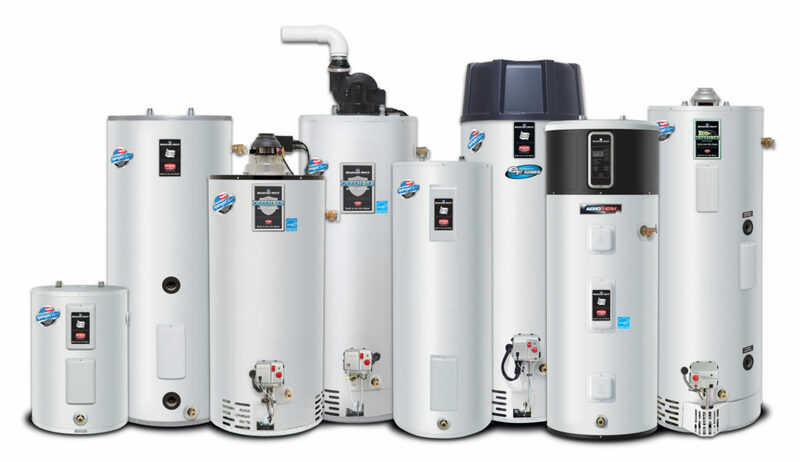 Tankless water heaters are about three times more costly, than storage heaters. A gas powered heater will be about $3,000, compared to an electric heater that costs about less than $1,000. Many homeowners may need to hire an electrician for homes with electric- only utilities. To re-wiring your house can cost at least $5,000 additional to the installation of the system. Homeowners should be aware of the advantages such as energy savings, saves space, lasts longer and they are better for the environment. The tank is environmental friendly because a rusted tank is not taken to a landfill.